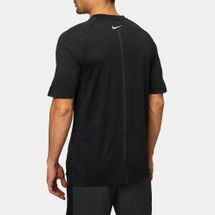 Grab the gold and all of the glory with the Nike Dri-FIT Medalist Running T-Shirt for men. 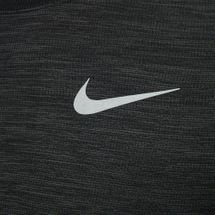 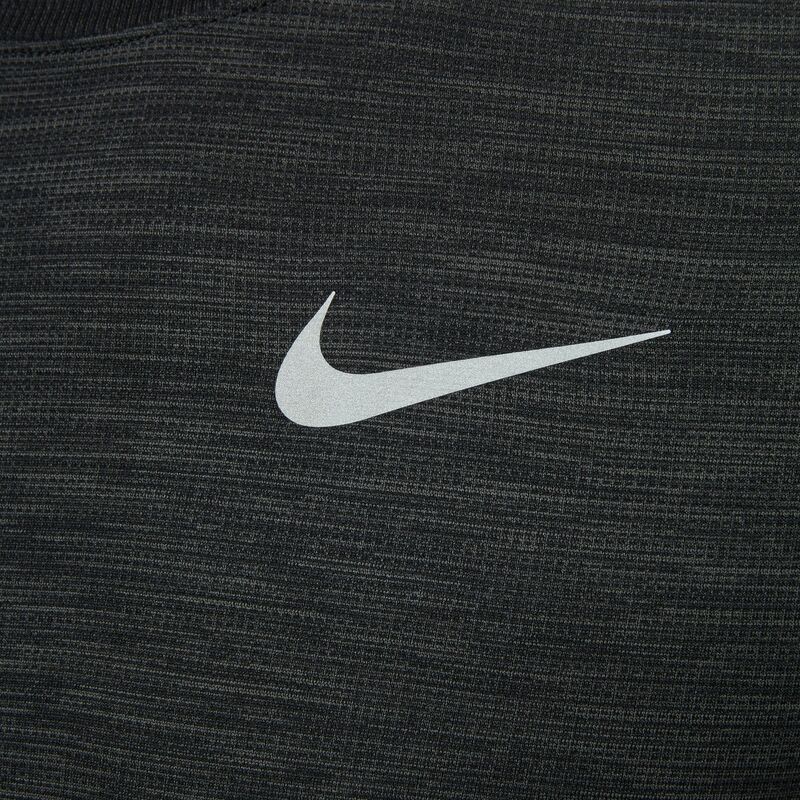 The sweat wicking fabric feels super smooth on the skin and keeps you incredibly comfortable as you work your way to the top with absolute ease. 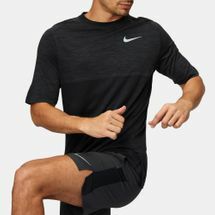 The raglan sleeves enhances your natural movements while the reflective elements illuminate in low-light conditions to keep you safe as you keep on pushing your limits even when the sun goes down.